After Barry Cox traveled the world admiring churches, he decided to build his own--out of trees. 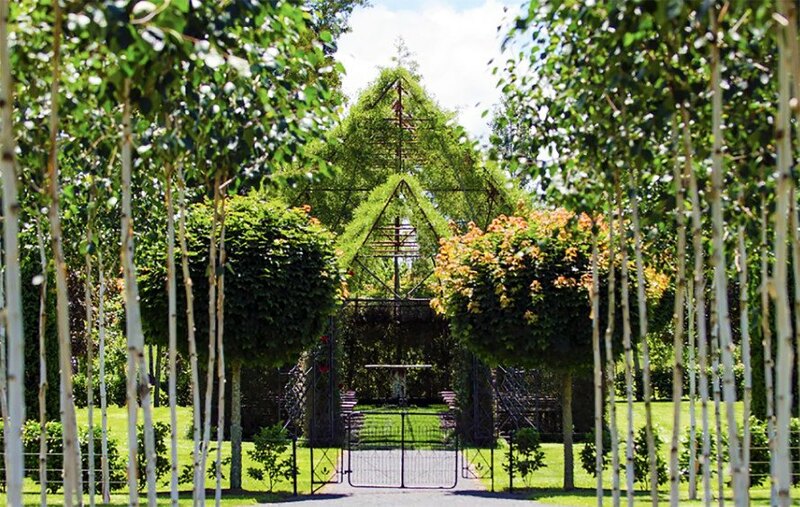 Using five different species and a tree spade from his work at <a href="http://treelocations.co.nz">Treelocations</a>, the New Zealand resident created a living, breathing house of worship that seats 100 people. 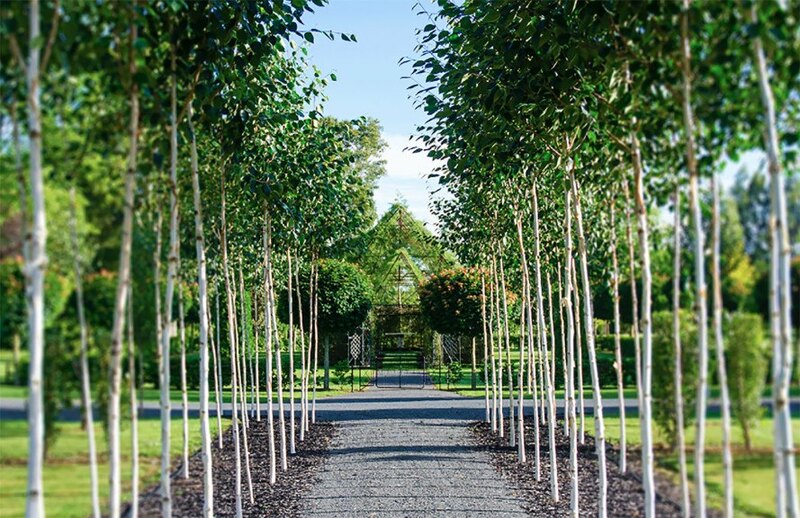 <a href="http://treechurch.co.nz">Tree Church</a> was Originally designed to be a private retreat, but it's simply too beautiful not to share, so he opened it up to the public. 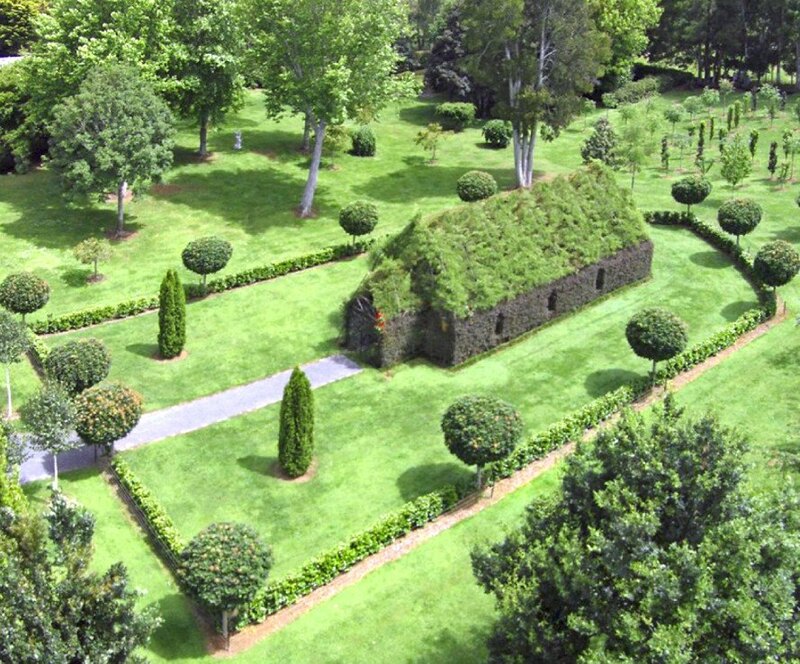 Barry Cox designed this extraordinary living Church using real trees. 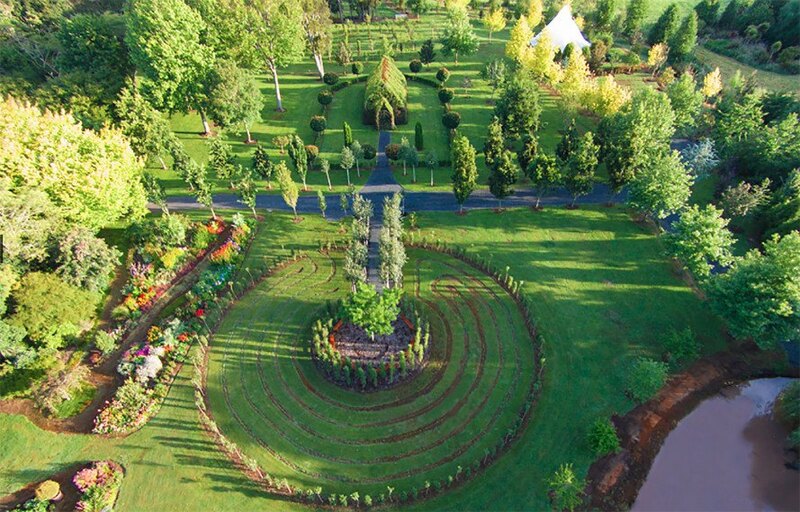 The grounds also include a labyrinth and three acres of gardens. 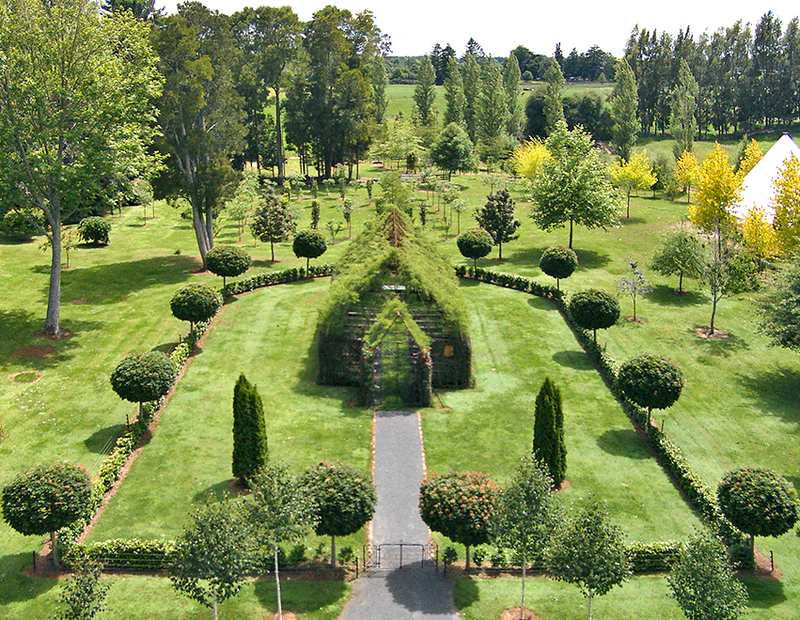 Tree Church is located in New Zealand. This is a living, breathing chapel! 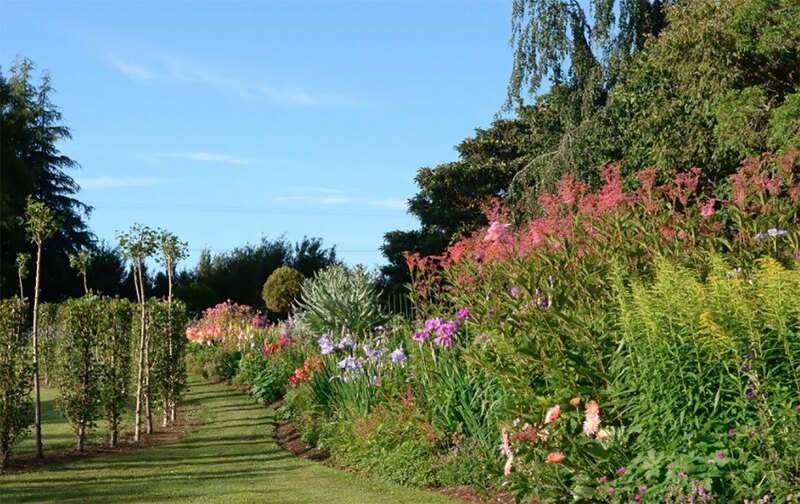 Barry Cox definitely has a green thumb. After Barry Cox traveled the world admiring churches, he decided to build his own--out of trees. Using five different species and a tree spade from his work at Treelocations, the New Zealand resident created a living, breathing house of worship that seats 100 people. 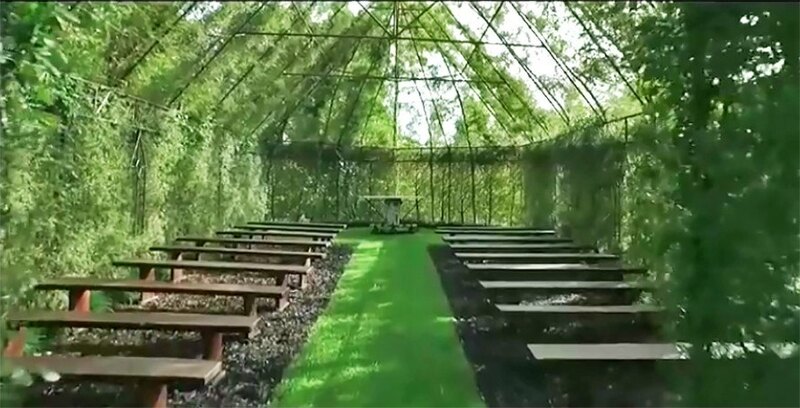 Tree Church was Originally designed to be a private retreat, but it's simply too beautiful not to share, so he opened it up to the public.